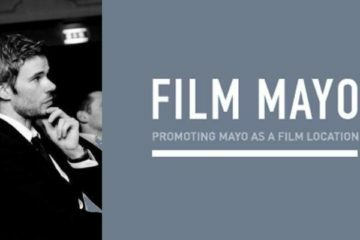 Film Mayo, a Mayo Arts Service, Mayo County Council initiative has announced that Mayo filmmaker, Fergus Sweeney, is the successful recipient of the Film Mayo Creative Ireland Residency Award in partnership with Ballina Arts Centre. 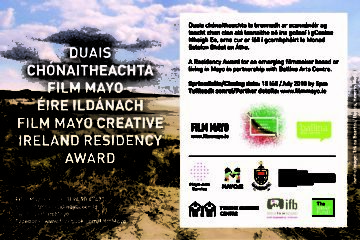 The aim of the Film Mayo Creative Ireland Residency Award is to benefit the successful filmmaker in their own practice. This residency award will allow Fergus time to develop new work, dedicate time to research, develop new ideas and to work with the local community. A key component of this residency award is that it has a mentoring aspect to it, which will support the filmmaker. 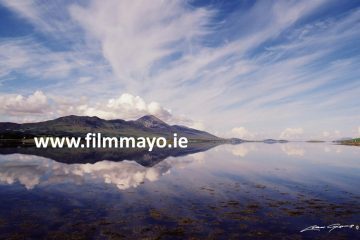 There was a great response to this exciting and innovative residency award and a large volume of high quality applications from Mayo based or born filmmakers was received. 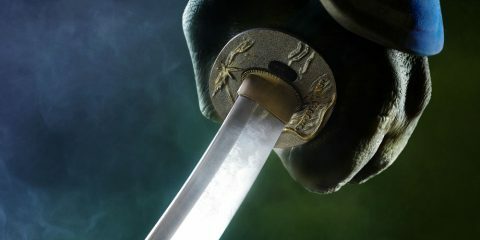 The applications were accessed by an independent external panel, who were extremely impressed with the quality of applications. The residency is a minimum of 20 days and will take place between September and December 2018. As part of the award, Fergus will receive a budget of €6,000 and will receive up to 15 hours of mentoring from the expert panel. Fergus will also have use of Ballina Arts Centre Facilities during his residency and will make use of community engagement. Part of this residency award entitles Fergus to two weeks in the Tyrone Guthrie Centre, Co. Monaghan in 2019. The Tyrone Guthrie Centre is a residential workplace for artists, dedicated to supporting and facilitating creativity within a welcoming and trusted environment. 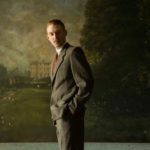 Fergus will gain from working with the expert panel of mentors who are Script Editor Mark Mc Ilrath, Director Brendan Muldowney, and Producer Martina Niland. Mark McIlrath is a script editor with 20 plus years’ experience working with screenwriters. Brendan Muldowney is an award-winning writer/director. 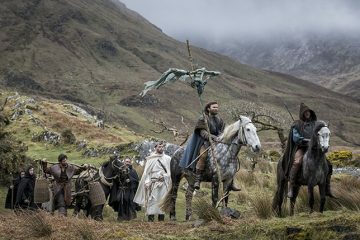 His latest feature film is PILGRIMAGE (2017) which spent three weeks shooting in Mayo. 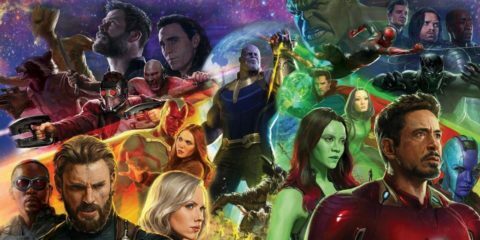 Mayo native, Martina Niland, is a well-established Irish Film and Television Producer with close to twenty years’ experience in the industry. Fergus Sweeney has worked in the Irish television and film industry on varying productions from drama and entertainment to documentary. 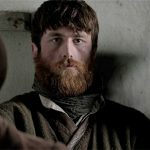 With film and television credits from both national and international productions, Fergus has gained a wealth of experience working alongside some of Ireland’s leading producers, directors and cinematographers. 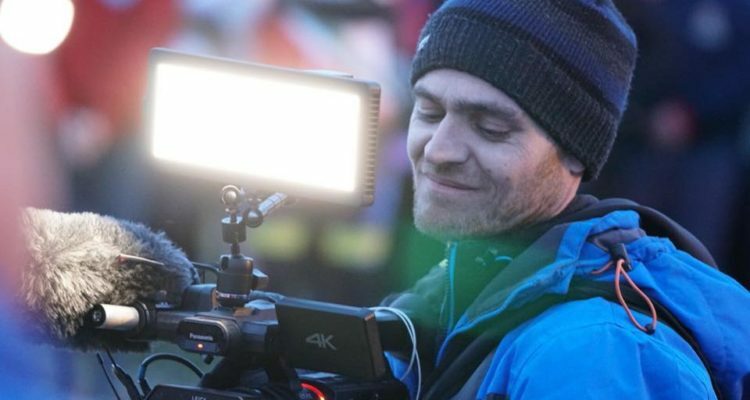 Combining his skills and geographical location, Fergus often finds himself filming wildlife one minute and breaking news the next, but it is this diversity and ever-changing work environment combined with a creative element that he loves so much. Fergus will use his residency to research and record interviews with members of the public who found themselves at the heart of Rescue 116 tragedy, capturing the emotions of people locally and nationally. The residency will lay the foundations for producing a documentary focusing on the Rescue 116 tragedy.